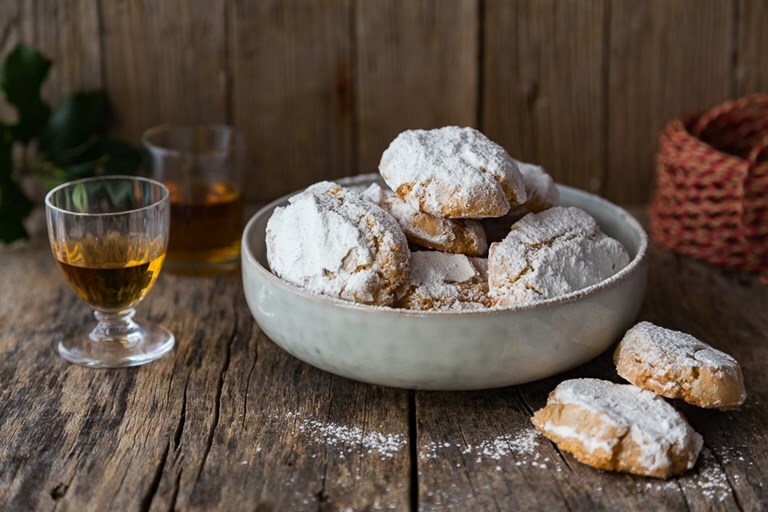 This ricciarelli recipe is just what you need in your armoury for the festive season. Whip up a batch for family and friends to snack on, or wrap in a nice box and give as a tasty edible gift. Ricciarelli are soft almond cookies. 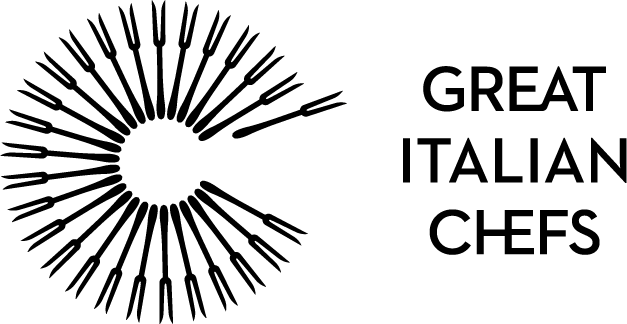 They are typical of Siena, where they are usually enjoyed during the Christmas season. 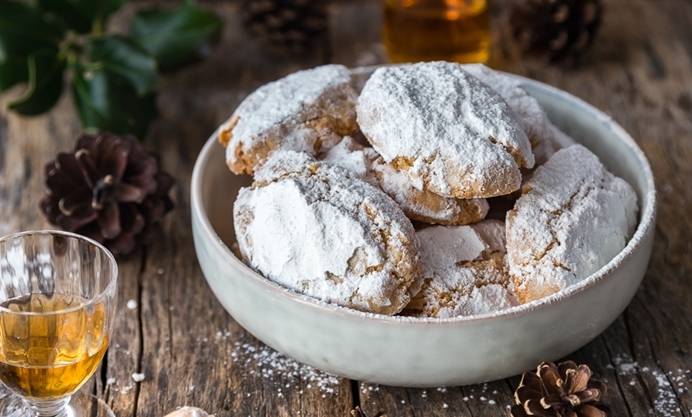 They are covered with icing sugar, with a soft heart that melts in your mouth, fresh and moist, with a distinctive aroma of bitter almonds.